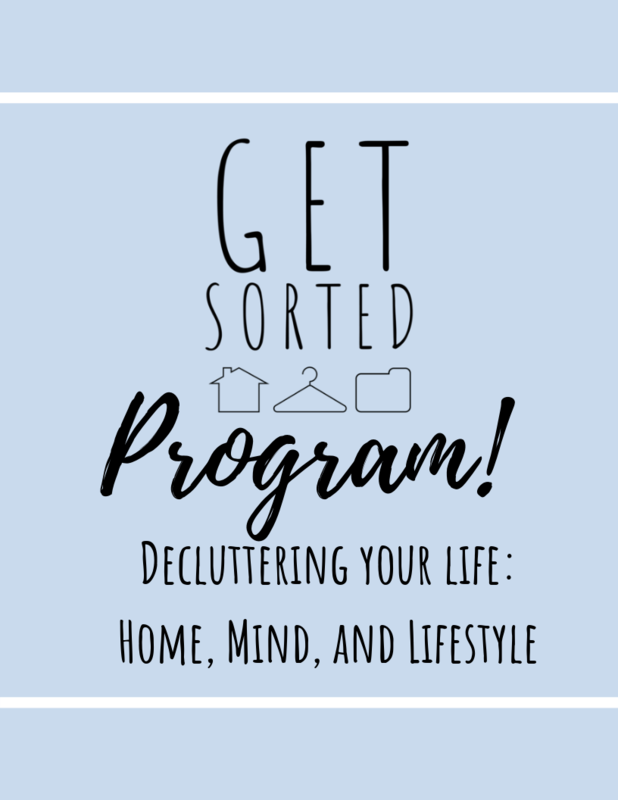 The Get Sorted Program is divided in two parts: the hands-on organizing to transform your home and 'inner clutter' guides focusing on self-reflection, learning various approaches to being more organizing, and how to unlearn disorganized related habits, and more! Both parts are important to a long-lasting transformation because we will tackle the logical aspects and the emotional aspects of getting sorted. Ultimately, my goal is to simplify and enhance your life. The Get Sorted Program will offer you support & services to create a home that you love and a life that you can thrive in because you’re being you, only better! Book your complimentary consultation to learn more about why you should become a member of The Get Sorted Program!